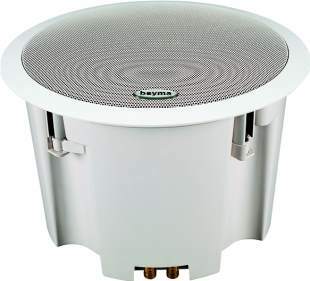 Beyma is a well known producer of speaker in Sevilla, Spain. To our building proposals with Beyma drivers. 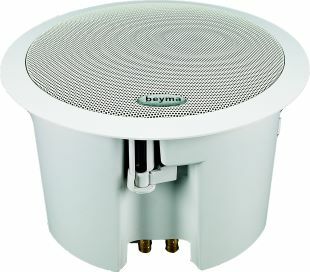 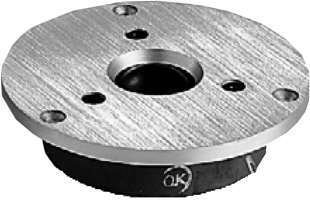 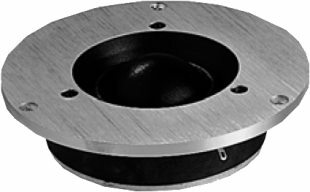 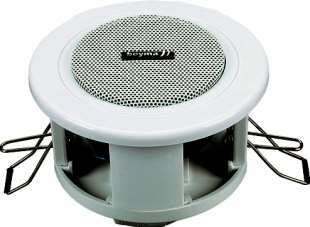 25,4 mm dome tweeter with aluminium dome. 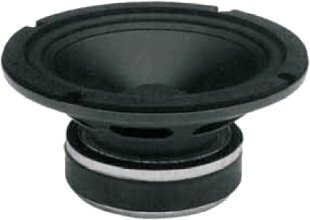 cm coax driver with polypropylene cone. 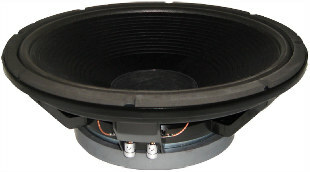 19 cm coax driver with paper cone. 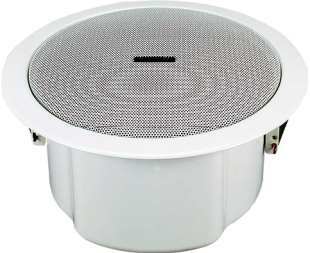 44,3 mm mids dome with high quality dome. 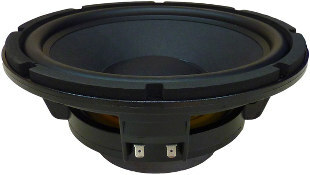 20 cm coax driver with polypropylene cone. 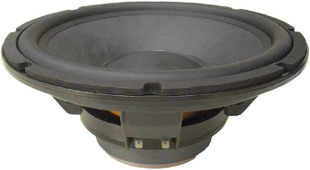 26 cm midrange driver with high quality cone. 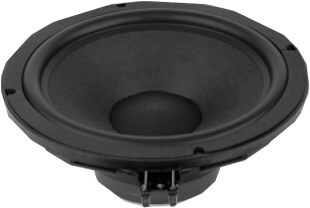 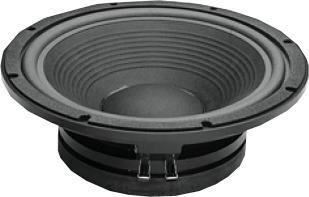 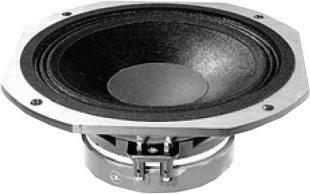 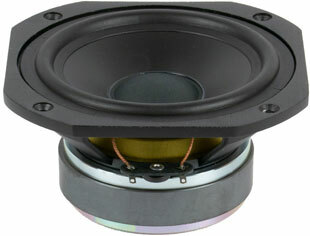 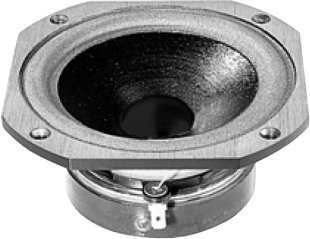 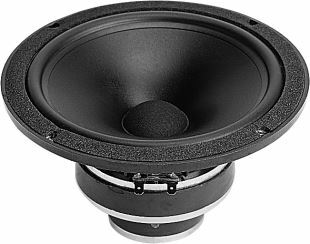 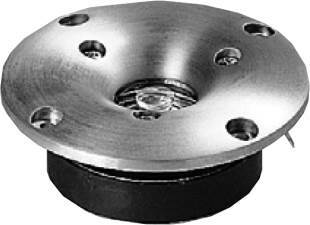 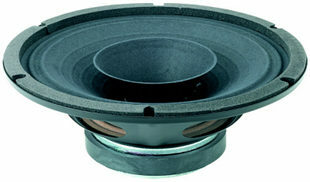 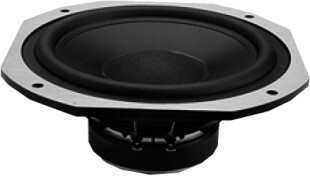 25,8 mm dome tweeter with high quality dome. 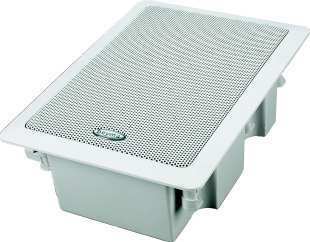 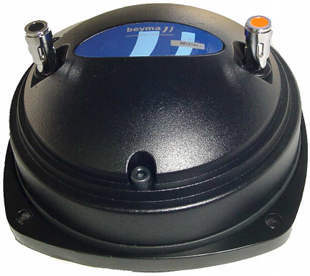 22 cm coax driver with polypropylene cone. 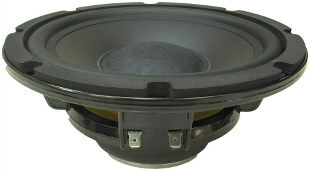 26 cm coax driver with polypropylene cone.